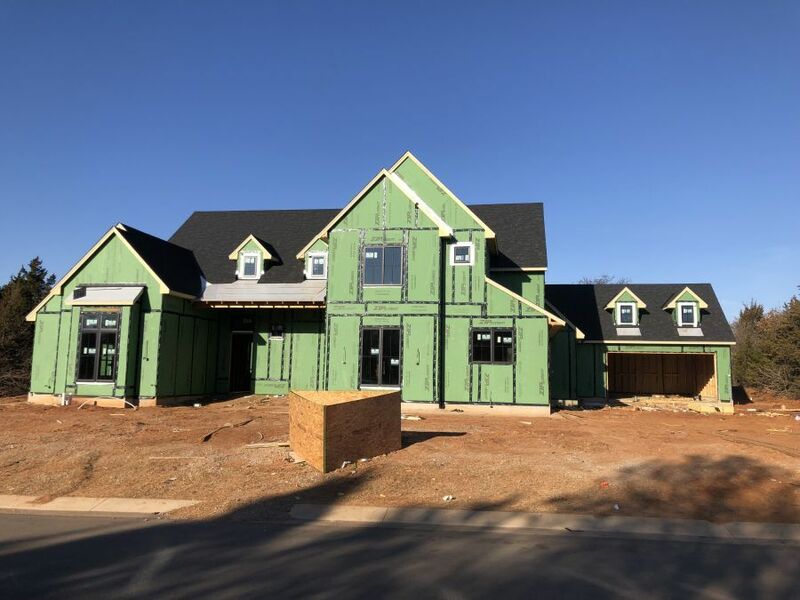 New Home at 5101 Water Oak Way, - 0 beds. 0.00 baths. 0 sq.ft.